Learndirect’s boss has admitted he was “surprised” his provider was handed such a large allocation in the adult education budget tender fiasco, after it tactically withdrew its bid. 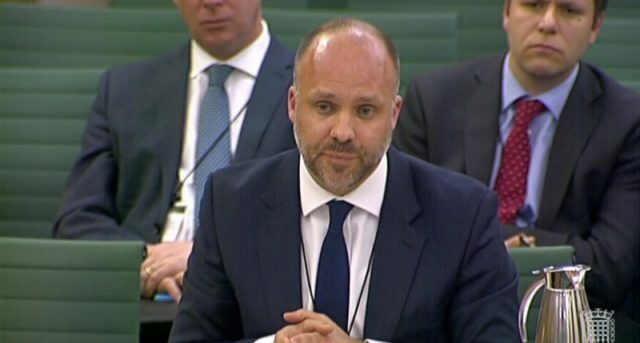 Andy Palmer made his astonishment known about the £45 million contract at last night’s Public Accounts Committee hearing on the nation’s biggest FE provider. Responding to a question from Heidi Allen MP about why Learndirect withdrew its bid in the AEB tender, Mr Palmer explained that it was a strategic decision made with his board’s blessing. “Having looked at the [AEB tender] specification I was aware that if we had a grade four at that time we wouldn’t have received any funding,” he said. He then unexpectedly admitted he was “surprised by the volume of funding” when asked by the committee how he reacted to Learndirect being given 75 per cent of its previous year allocation. As revealed in last month’s National Audit Office report, Learndirect originally bid for £85 million in last year’s AEB tender. But in mid-July, after the provider’s grade four inspection became known, the ESFA asked Learndirect to generate some funding scenarios and their consequences. The provider gave two survival scenarios: one in which the business could continue if awarded £48 million and another for £40 million, which would be insufficient and “the business would probably become insolvent”. On July 25 Learndirect contacted the ESFA to withdraw its bid from the tender. On September 6, the ESFA wrote to all providers which either did not participate in the procurement or were unsuccessful, to confirm a rule change that meant they would receive 75 per cent of the value of their previous contract to use in 2017/18 – which amounted to £45 million for Learndirect. The FE sector was left outraged at this decision, specifically providers who had been successful in the AEB tender but only received a fraction of their previous allocations. This included Somerset Skills & Learning, a large 10,000-learner community provider, which had its budget slashed by 97 per cent and launched a campaign with MPs to overturn the unfair decision. This was until a later ESFA rule change, following threats of legal challenges, which brought all provider funding up to the value of 75 per cent of the amount they had last year, and therefore into line with providers which did not bid or failed in the tender process. 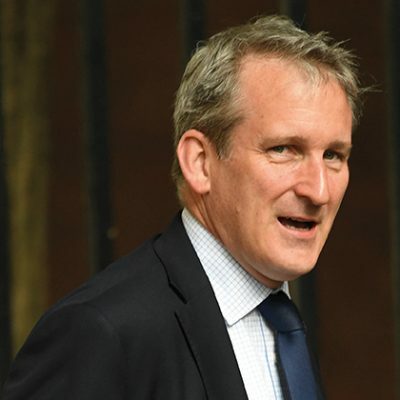 Responding to Mr Palmer’s “surprise” revelation, Mark Dawe, chief executive of the AELP of which Learndirect is a member, said: “It is frustrating that the ESFA was able to adjust the tender rules for those that chose not to apply. 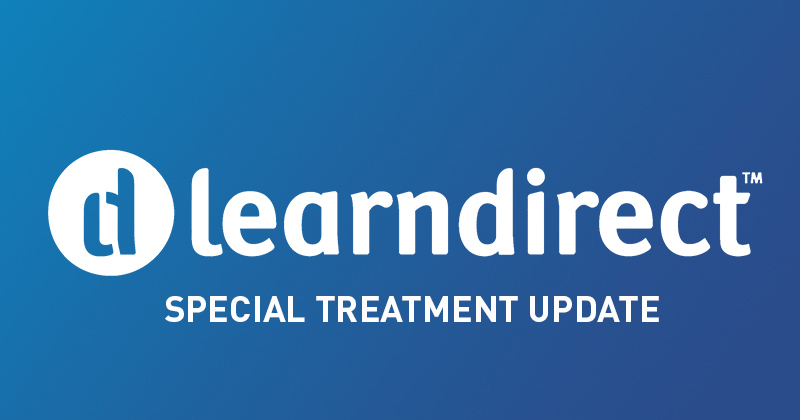 “While clearly benefiting Learndirect, hundreds of small providers have lost out in the recent tender [non-levy] round where the rules were rigidly applied. They will be very angry to hear Learndirect’s chief executive was surprised at the £45 million awarded.